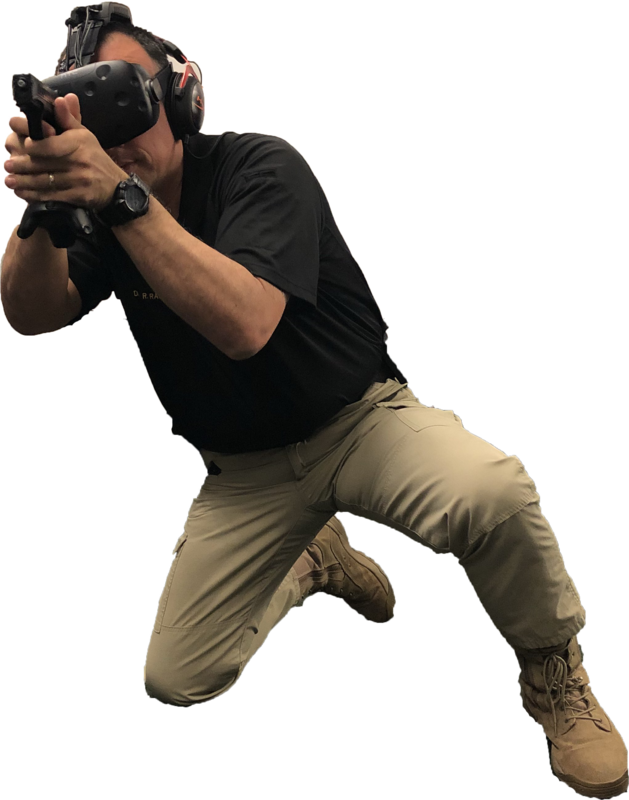 Apex Officer X3 is the best virtual reality training simulator. 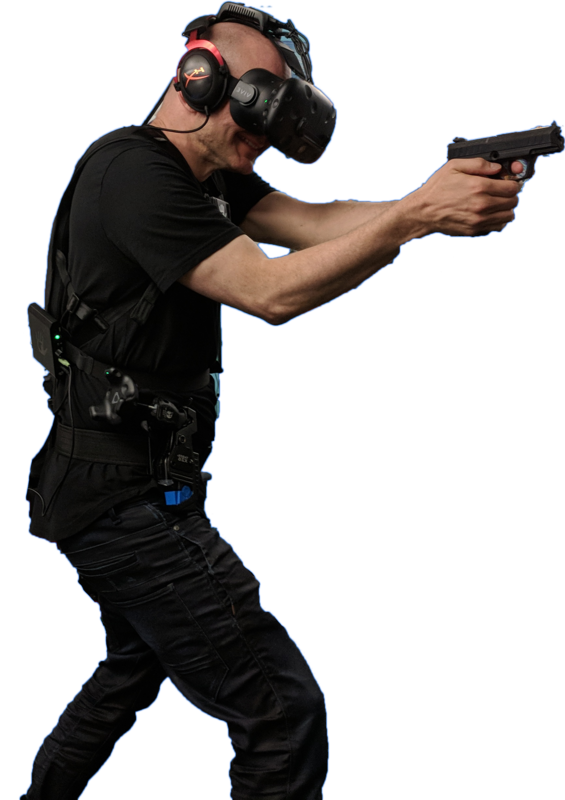 Apex Officer X3 is the best training simulator for law enforcement agencies with 50-250 sworn officers/deputies. Apex Officer X3 is voted one of the best training simulators. Apex Officer simulators are easy to setup (20 minutes or less) and require minimal technological experience to operate. Apex Officer simulators increase training effectiveness by upwards to 300%. Train with your standard firearms and equipment. 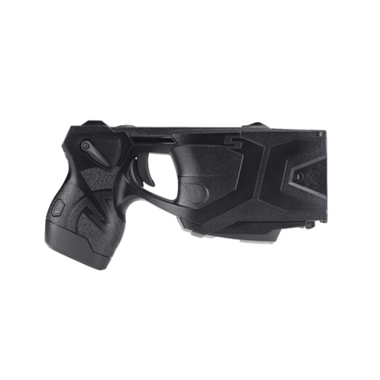 Apex Officer training simulators support a wide selection of firearm training models and equipment ranging from Glocks and Berettas to Sig Sauer, Taser, Smith & Wesson and more. 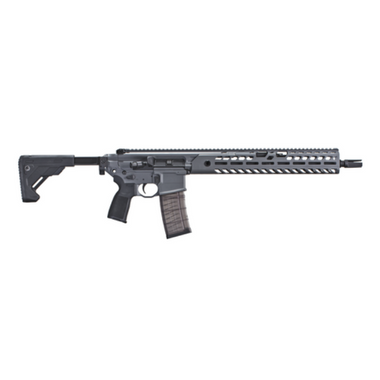 Apex Arsenal features a full lineup of firearm models that are available for your training needs. 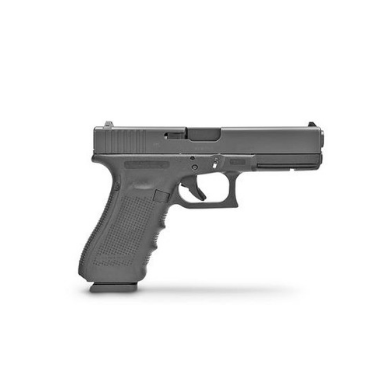 However, if you do not see a particular type of duty weapon below, please contact an Apex Officer team member as we are constantly developing newer kits for additional weapons.